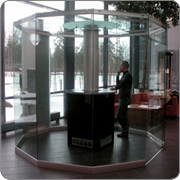 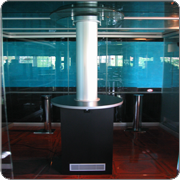 AIRFRESH air cleaners for smoking zones in office buildings and restaurants that removes smells, smoke and unwanted impurities. 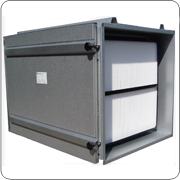 Tank Breather Filters for Demineralized Water Tanks. 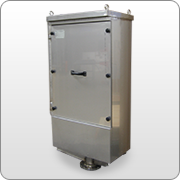 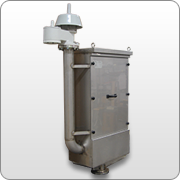 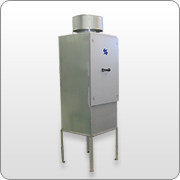 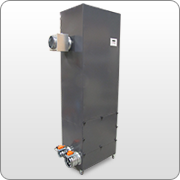 Chemical filters efficiently obliterate gas contaminants.